Moore, who received praise for her turn as Sarah Palin in HBO’s Game Change, will appear as a mentor to Levitt’s symbolic persona, while Johansson is likely to feature as Levitt’s love interest. 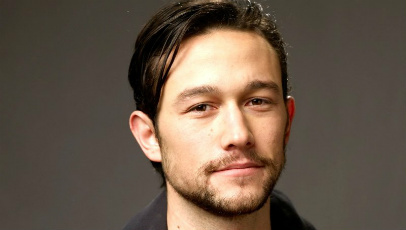 Levitt, who has not one but five films – The Dark Knight Rises, Looper, Premium Rush, Lincoln and Django Unchained – out this year, is further cementing himself as one of the hardest – and arguably best – working actors in Hollywood. Voltage Pictures and Ram Bergman Productions are backing the film, with shooting expected to take place next month. And, if the casting is anything to go by, this is one project to keep an eye on. Good news! Great cast and hopefully Levitt can bring the goods in the directors chair!